What are the key metrics Charlie looks for? Question – What is status of your data project? 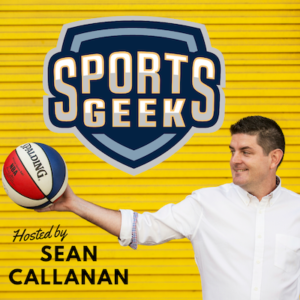 Sean's podcasts are essential reading, not just for anyone working in sports digital, but for anyone working in the business of sports. Digital touches every aspect of our industry and it is imperative that executives keep up to date. Sean has built a great network of industry experts over the years and we work in this great industry where these experts are willing to share their learnings. Essential listening for me to an from work each day.